Free swim programs are available to children through Aug. 26. The swim sessions will be held at selected high schools and other locations. View flier for dates, times and locations. 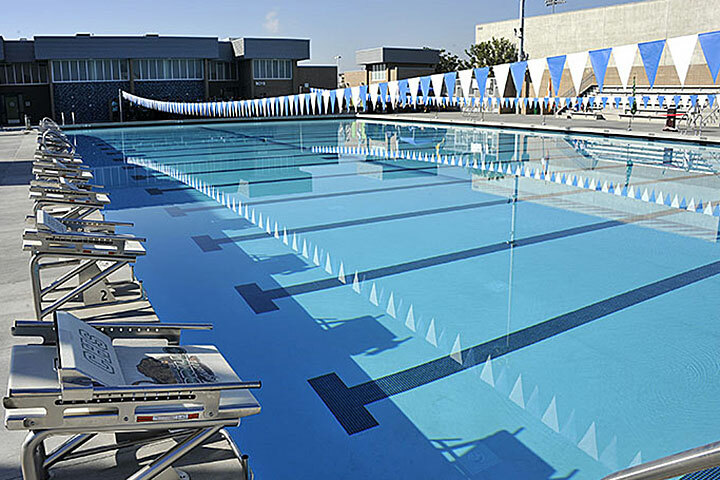 Cabrillo High School's Aquatic Center is one of several locations offering free swim sessions this summer.